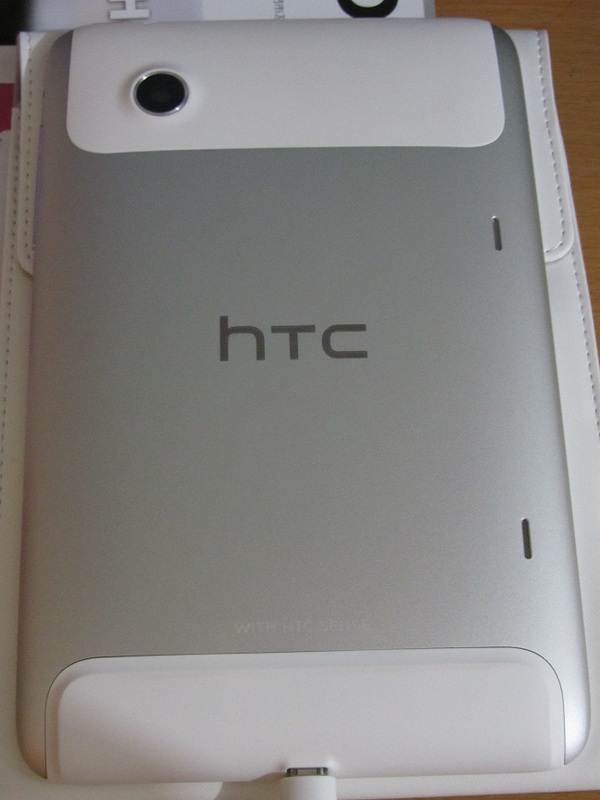 Welcome fellow HTC Flyer User. You are using a screen protector? Where did you get it? Why does it not cover the camera and the other sensor? I saw 2 guys buying the HTC Flyer at Wilson. It is selling really well. HTC knew that even if the price may seem high, many people will buy it in HOng Kong. 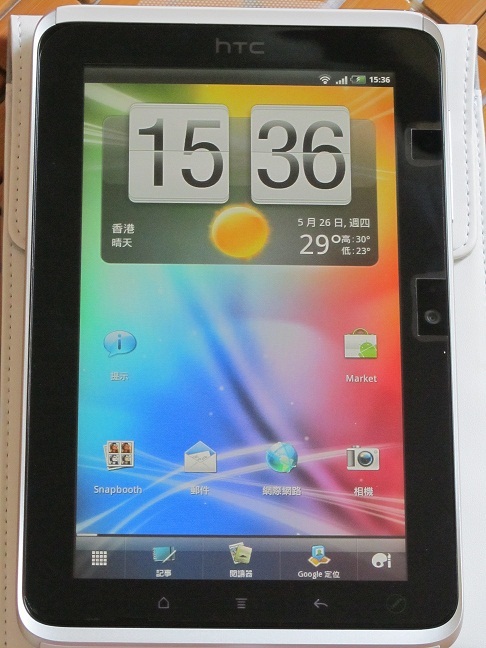 how to compared with Samsung Galxay TAB 7" 上網speed? GMT+8, 2019-4-19 00:19, Processed in 0.091487 second(s), 4 queries.